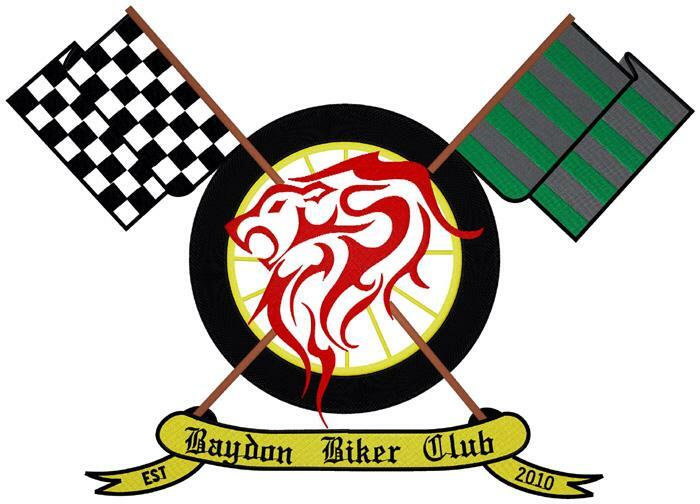 There are a variety of clubs and associations in and around Baydon. Details on all of them are given below in alphabetical order. Please contact us if you have a local club or association that you would like to have included here. Baydon has an excellent allotment field within easy walking distance of everyone in the village. There are currently 15 plots. The Baydon Allotment Association was formed in November 2007 by the allotment holders at that time with an objective of enhancing gardening skills within the community. Membership is voluntary and open to any member of the village irrespective of whether they have an allotment or not. Cribbage Club meeting in the Red Lion Lounge on Wednesdays at 8pm. 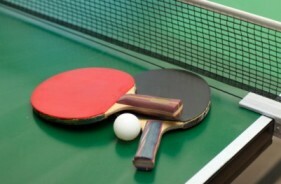 Formed in January 2017, the Baydon Table Tennis Club meets every Friday evening in the BYPA Hall between 7pm to 9pm. The club accommodates all levels of skills and ages. There is no membership fee, a small charge is made on the night to cover Hall charges. A new Baydon Toddler Group was formed in September 2017 and meets in the BYPA Hall on Manor Lane on Mondays from 9 to 11am during term time for children from birth to pre-school and their families. Come along for a coffee and a chat, with toys, crafts, games, songs, etc. Everyone is very welcome. Baydon Village Hall is owned and run by the BYPA (Baydon Young People’s Association.) and is available for hire to any local resident. Click here to see the calendar and then e-mail bypabooking@gmail.com if you wish to enquire about making a booking. 6 to 7.30pm. The meetings are under the guidance of Jill Jones and Fiona Smart. The Friends of Baydon School are a registered charity formed so that parents, staff, governors and villagers can help support the school (see the School Page). The Friends bring together the community for social and fund raising events which enables the purchase of equipment for use by the children. Parents automatically become Friends when their child starts school and are invited to their regular meetings. Please contact the school on 01672 540554 if you would like to be involved in someway either big or small to help raise funds for our fabulous school. Please click here for further details. Wagtails have a Breakfast Club in the mornings too. This runs Monday to Thursday 7.45 to 8.45am and allows parents/guardians to drop their children off earlier in the morning before school starts, and the children are provided with breakfast in a safe and friendly environment before being escorted to their individual classes at the beginning of the school day. If you wish to contact Wagtails, please do so via 07826 646631. Unfortunately due to lack of support and following the 2014 AGM, the Baydon Cricket Club has ceased to operate. Remaining assets were sold off and the funds ring fenced by the Parish Council for future sports activities within the village. Regrettably after running for 38 years, the Thursday Club ceased in December 2010.